Remind me why we do this again? HomejourneyRemind me why we do this again? I have something to admit: My family thinks Thanksgiving is a big let-down. I realize this is about as close to blasphemy as you can get in American culture. Give me a chance to explain, and to offer a solution. Facing the hard cold facts, my family and I do *A LOT* of Jewish celebrating through the year. From Passover (which is at the top of our list) to Sukkot, and all the various moments in-between like Rosh Hashanah, Chanukah, Shavuot and even Tu B’Shvat) we typically have a special celebration almost once a month. Then there’s the big daddy of Jewish holidays: Shabbat. It should be pretty obvious to anyone who is on this site why THAT’S a big deal at our house. Finally, let’s not overlook Havdallah, the other dessert holiday. Each of these celebrations comes with a special meal, and most have special foods associated with them. Each celebration also has it’s own significance, and rituals that go along with it. There are always candles to light, blessings to be said. There are moments to be remembered – defeats to live down, mistakes to learn from, and triumphs to warm our hearts. 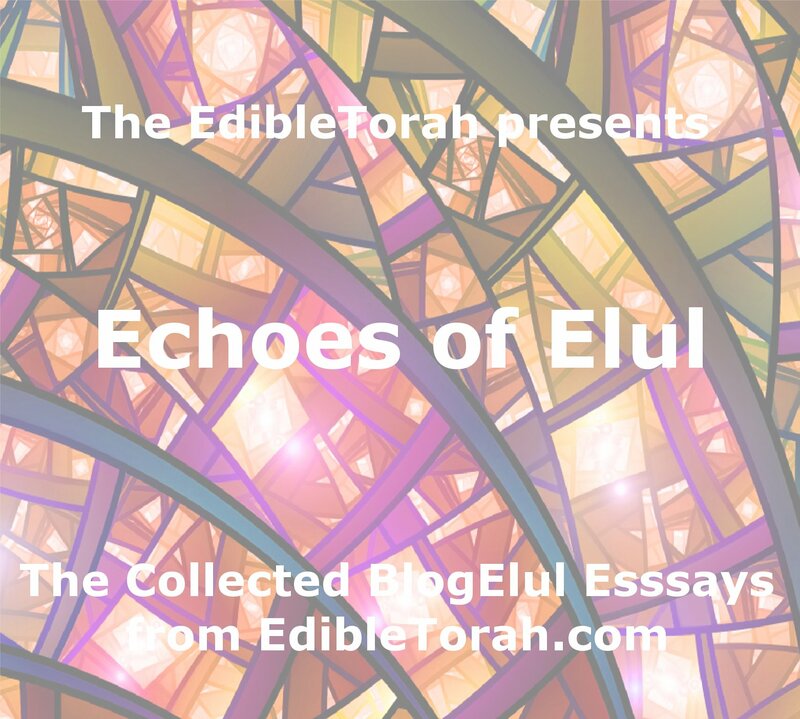 There are stories to tell – from Torah, from Talmud, from Midrash both ancient and new. We Jews have invented rituals both silly and somber to mark these times; parables and dinner table plays appropriate to children and the child in all of us; readings from our texts and our lives that catch in our throats. We choke down horseradish, lick honey off the covers of books, beat the person next to us with green onions, stick raisins in our challah, and set off smoke alarms frying all manner of things in oil. Which brings us back to Thanksgiving. About 3 years ago, because of our schedule and those of our family and friends, we found ourselves having a quiet little Turkey-day with just my wife and I and our 4 kids. As we prepared the various dishes, my older kids kept asking what the theme was. “No theme.” we reminded them. We set the dining room table, laid out the food, and called everyone in. Nobody sat down, and the kids looked at me, waiting for me to talk about the Torah portion. My wife and I talked with the kids about being thankful, about the story of the colonizing of America and some of the hardship those first settlers from Europe encountered. But you could tell from their expressions that this was more like a fictional story than history. I quickly realized that “hungry” had overcome “curious”, and we tabled (no pun intended) the discussion in favor of sampling all the food we’d worked to create during the day. There’s an episode of Roseanne (OK, go ahead and roll your eyes) where they are standing around the table, and Roseanne says “We oughtta say something about being thankful or a prayer or something”. In the end, nobody knows what to say, and they just dig into the food. I remember thinking as I watched that it wasn’t a funny scene, but it was very honest, because I have experienced Thanksgivings where the same thing happened, more or less, for real. I wonder how many families this year will, as they are faced with a moment of celebration, find themselves at a loss for what to say or do? Why are talking donkeys and 5,000 year old Patriarchs and Matriarchs more real to my children than Pilgrims who helped found the country where they live? Part of the reason surely is emphasis in the home. We live with Shabbat as a weekly visitor in our home, whereas Thanksgiving is just that holiday that sits awkwardly between Halloween and Hanukah. Abraham, Sarah, Isaac, Rebeccah and the rest of the ancient Jew Crew are part of our daily discussion. Pocahontas and her story is a movie from Disney (and a frustratingly inaccurate one at that). But that’s only part of the reason, I think. The other reason why the Jewish moments seem so accessible is precisely because they are structured. From family to family we as Jews may individually decide what we will or won’t do and observe, but there is clarity for the list of options for any given celebration. Yom Tov candles are lit here. Kol Nidre recided there. You don’t recite “al ha-nissim” on Passover. You don’t light the chanukiah on Tu B’shevat. What do we say at the Thanksgiving table? Beyond the turkey and trimmings, what phrases are obligatory, which are options? We don’t know. In the face of the ambiguity, even Fourth of July is more concrete in our understanding of how we observe it. 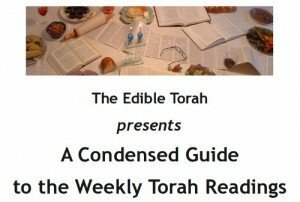 If you find yourself, this coming Thursday, frustrated with a lack of ceremony, I encourage you to look at the 3 different “seders” created by Phillis Somer (Ima on and off the Bima) here on her website. Or invent your own, and comment below on how it went. Not being Jewish it’s interesting for me to have come here and read about how you have, in essence, created your own path to your practice of faith. Now to read that an occasion with no rules, aka an opportunity to create whatever you want, has left you at loose ends. We are curious folk, we humans, no? 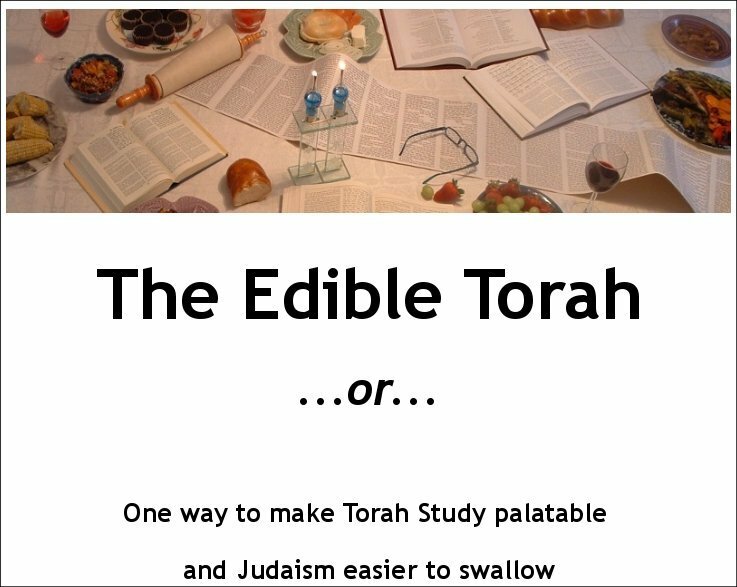 🙂 We are actually doing one of the seders for our newly-created “Shabbat Ha-Hoda’ah” – you know, like Shabbat Shekalim, Shabbat Ha-Gadol . . .
very well said (and thanks for the link). What a great post! Also check out http://deafjew.wordpress.com/2009/11/23/a-jewish-thanksgiving/ for more on having a Jewish Thanksgiving. 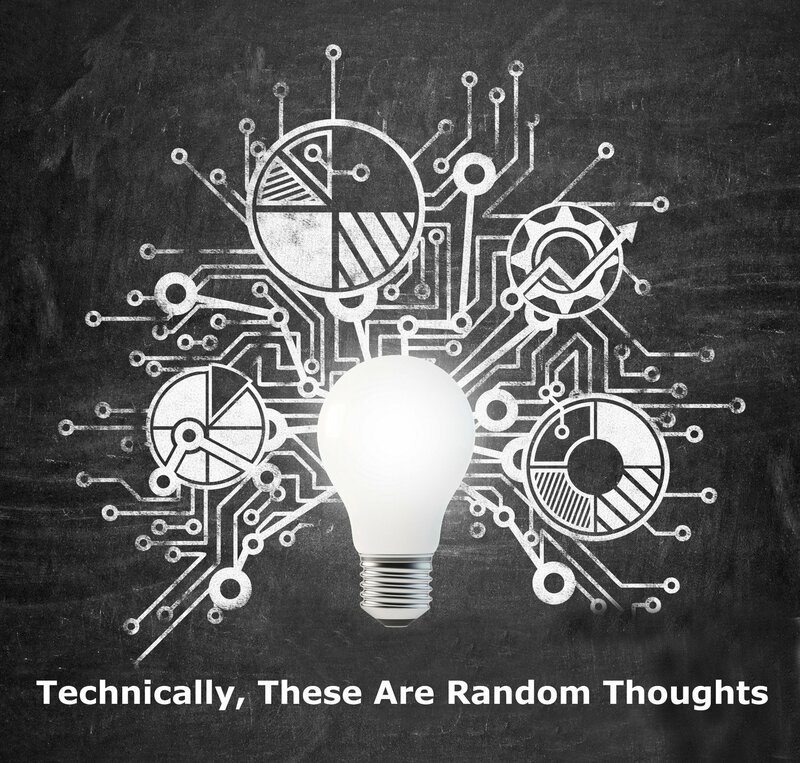 Here are some other nice ideas. I think for us, thanksgiving is special to the kids because it’s the only holiday we typically share with my husband’s (non-Jewish) family. I feel exactly the same way. Some years it’s just an excuse to get together with out of town family. On off years, we don’t even necessarily “do” thanksgiving. We don’t really enjoy turkey meat that much, so tomorrow we are having a whole chicken stuffed with I-don’t-yet-know-what. The bummer is that, unless you don’t overdo it on Thursday, it sort of turns erev Shabbat into a let-down. While the original European immigrants lacked something in they way of etiquette, shall we say, how can we, as American Jews, not see meaning in a holiday that honors the theme of moving to America in pursuit of religious freedom ? We read Molly’s Pilgrim and Rivka’s First Thanksgiving this week to bring home the point and read the “Freedom’s Feast” 10 minute ceremony before motzi. Also, at the day school where I teach, we spent Wednesday morning making food for the local soup kitchen. I spoke with kids about how, from the time of the Beit Hamikdash, it’s been a Jewish obligation to share what you have as a way of giving thanks. Not being able to find a good Jewish kid’s book about this made me think this should be the topic for my next one…..
Just saw that you are reading The Year Mom Got Religion. Lee Hendler is actually the director of Freedom’s Feast, the website I posted the link to.